NDC International Molds & Dies are manufactured to your specifications by our precision tooling sister company Neu Dynamics Corporation. 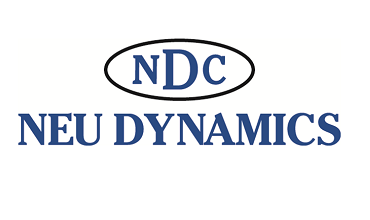 Since 1972, Neu Dynamics has established itself as a recognized leader in tool and die manufacturing including precision mold making. We offer a low cost mold tooling solutions for everything from encapsulation molding for the medical, automotive, and electronics industries, to custom injection mold designs for the thermoplastic and thermoset injection molding industry. Our tools are manufactured from various materials ranging from high-grade tool steels to the latest powdered metals to meet your needs.